Children two years or older must have a ticket for admittance. Children under two must sit on a parent's lap. 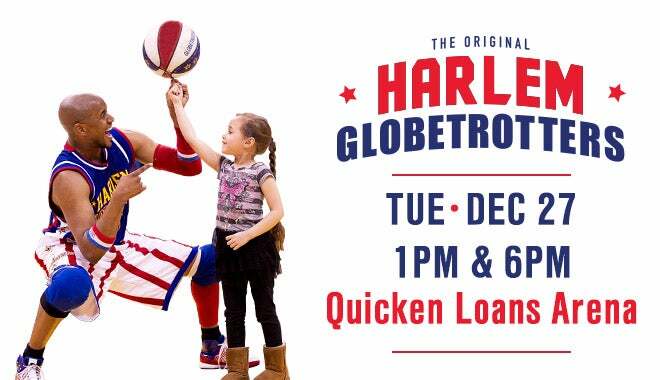 The Globetrotters’ show features even more amazing basketball skills and wizardry, with a continued focus on family entertainment. 1 ticket is included with your registration, add guests for more tickets.